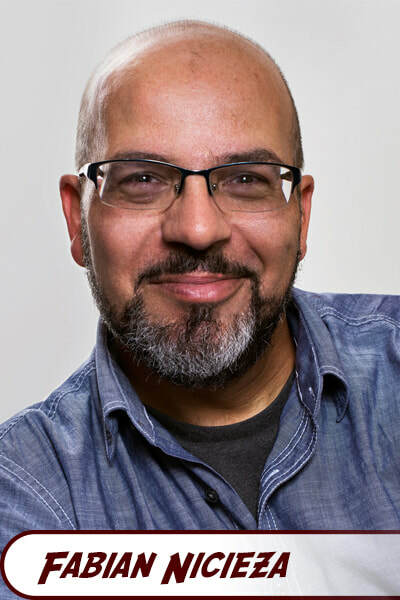 Fabian Nicieza has been writing comics for decades, but he is most well known for co-creating Deadpool and X-Force and writing iconic X-Men arcs like Age of Apocalypse and X-Cutioner's Song. Nicieza joined the Marvel Comics staff - in a couple of years he worked his way up from manufacturing assistant, to advertising manager, and eventually to writer. His first published Marvel story was Psi-Force issue 9, which eventually led to working on fill in issues for Classic X-Men. By the end of the 80's, Nicieza started writing nearly all of the first 53 issues of the spin-off series New Warriors. With the success of this series, Nicieza worked on several short runs in the 90's, including Alpha Flight, Avengers, Nomad, and The Adventures of Captain America: Sentinel of Liberty. Around this time, Nicieza also starting writing his extended run on New Warriors, working on nearly all of the 53 issue series. 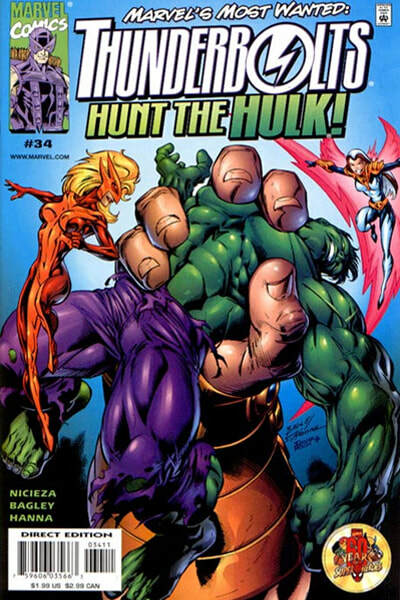 In the 90's Nicieza wrote several Marvel mini-series, including Alpha Flight, Avengers, Nomad, and The Adventures of Captain America: Sentinel of Liberty. A year later he joined artist Rob Liefeld to write the last three issues of New Mutants. 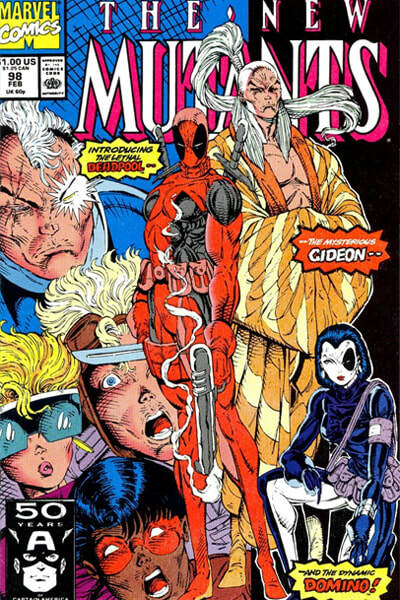 This team created Deadpool, Shatterstar, and X-Force, leading to Nicieza's work on the first solo Deadpool series and Cable mini-series. 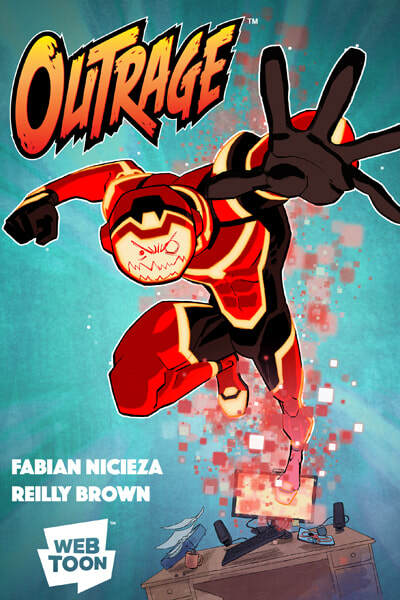 During the mid-nineties Nicieza wrote mini-series for three of the largest publishers (Marvel, DC, and Valiant) on titles like Captain Marvel, Spider-man, Mighty Morphin Power Rangers, Justice League, Solar, X-O Manowar, Ninjak. and Turok. Toward the end of the 90's Nicieza was working on multiple Magneto stories, Gambit, Thunderbolts, and New Thunderbolts. Continuing his work with Marvel and DC in the early 2000s, Nicieza worked on X-Men, Hawkeye, Superman of America, and all 50 issues of the mini-series Cable and Deadpool. Nicieza joined Kurt Busiek to write Action Comics in 2006, and he later wrote the Nightwing and Robin comics.